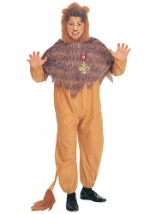 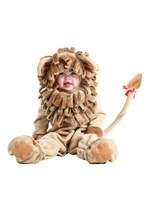 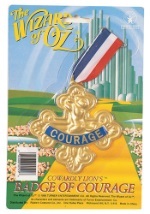 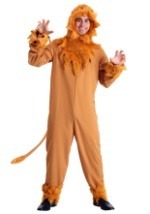 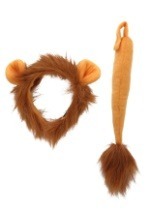 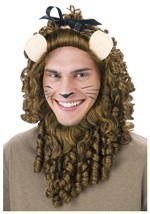 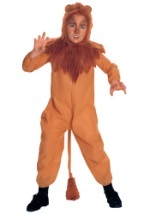 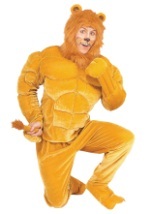 No lion costume is complete without this lion makeup kit. 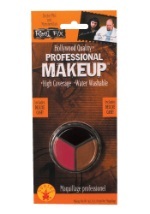 The kit includes brown, yellow, pink, and white makeup with brush and sponge applicators. 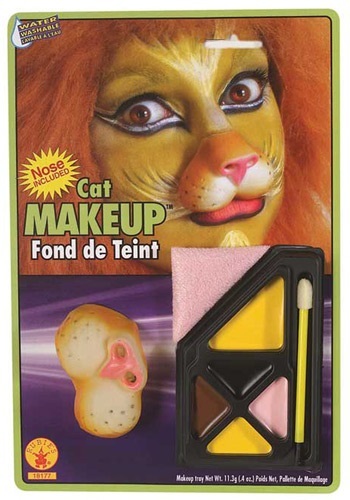 Also included is a cat nose to give you an authentic look. 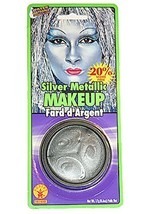 The makeup is easily removed with water. 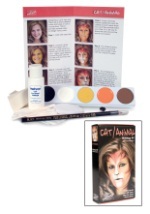 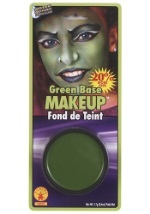 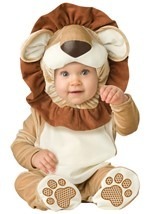 This kit has all the essential colors and accessories you need to make your growl believable this Halloween!